When I'm with my friends on the weekend, we always end up Snapping shots of one another, adding in whatever stickers and lenses we've accumulated over the last week. But these filters are fleeting, so it's always a challenge to keep up with the best new ones. If you want to get a leg up on the competition, this is your one-stop-shop. If you're unsure of how to add custom Filters and Lenses to Snapchat, just check out this guide. 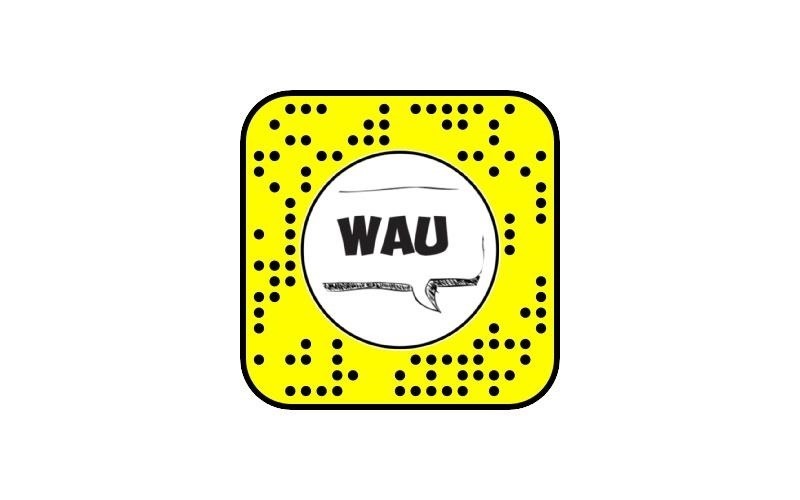 There's a massive community sprawled across Reddit, Twitter, and other websites of people working to make Snapcodes for Lenses. Because of this, there's always a massive influx of relevant Snaps that you can pull from the Internet. If you've never seen the compilation of Owen Wilson saying "Wow," then let me introduce you to it. This filter creates a little Owen Wilson head that you can tap. Once you do so, they pop and say "Wow." 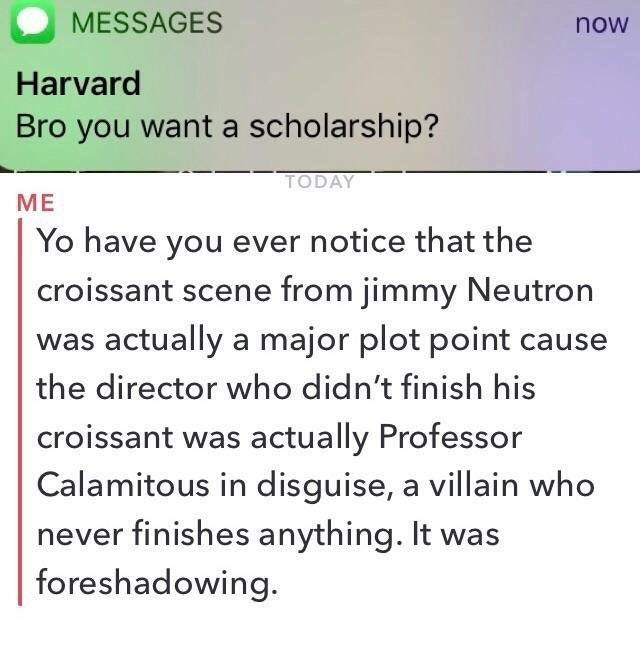 Masterful. 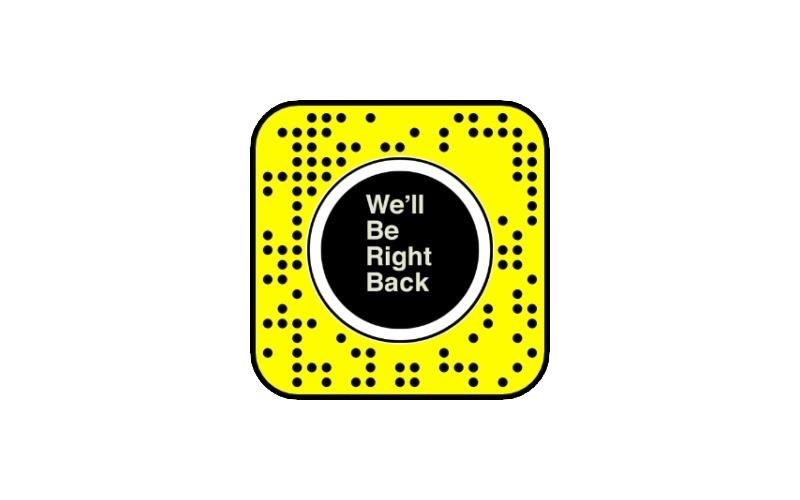 Even if you're not a fan of the Eric Andre Show, you've likely seen the memes that sprouted from the "We'll Be Right Back" that popped up before the show's commercial breaks. This Lens lets you take a piece of Adult Swim TV magic with you wherever you go. Maybe I'm old, but nothing takes me back like those awful homemade tutorials from a simpler internet. A 12-year-old kid who somehow knows more than you about computers, a microphone that picks up every breath, and an Unregistered Hypercam 2. These are the days I yearn for. 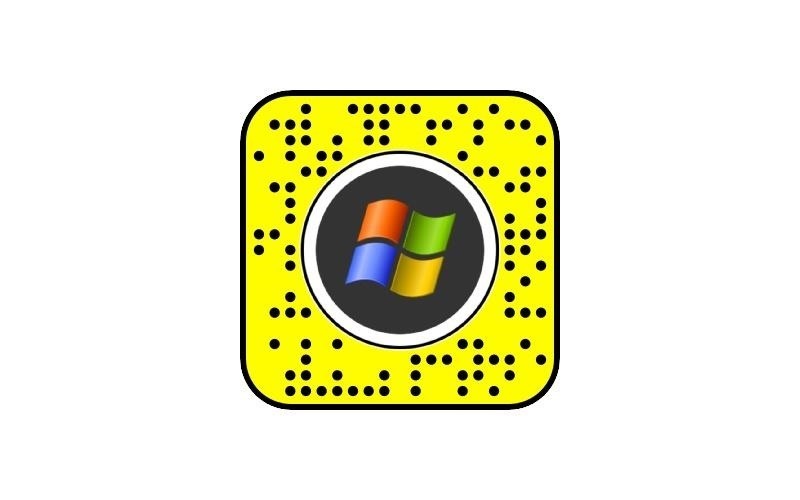 With this Lens, you're that much closer to teaching confused computer owners how to re-install drivers so they can finally play Halo CE. 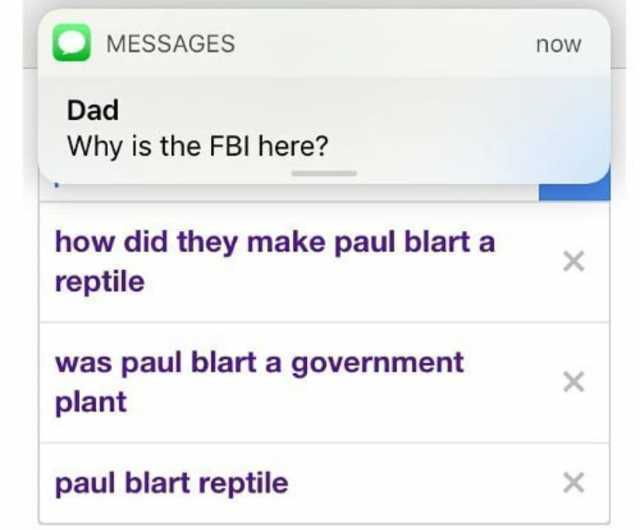 Fake text memes have been on the rise for some time, with jokes about the FBI and Harvard leading the stampede for this wave. 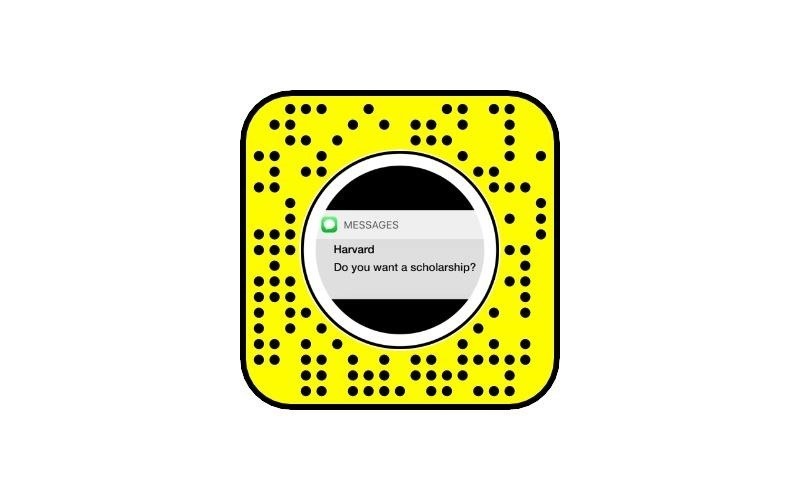 This Lens generates a few different fake texts that you can insert in your Snaps (though the Harvard one is probably the best). 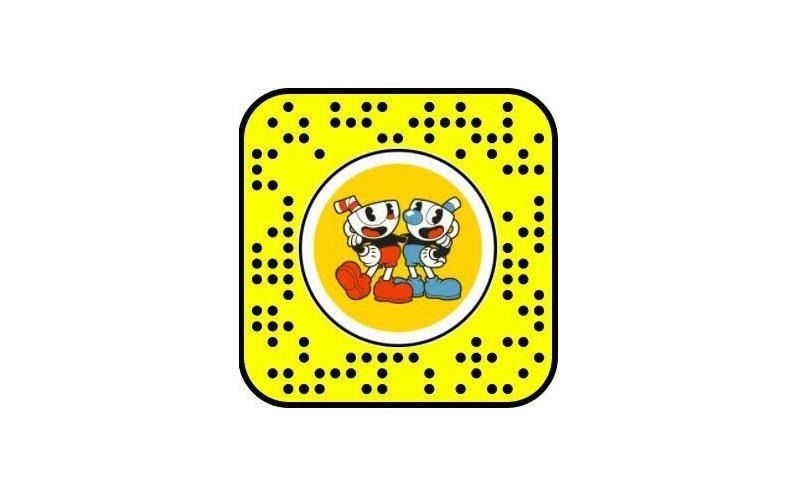 One of the coolest things to come out of Game Developers Conference last week was this Cuphead Lens. Okay, that's probably not true — but I really like this Lens. It was developed by Studio MDHR (the creators of Cuphead), and has a lot built into it. If you make a motion towards Cuphead or Mugman, they'll even die before your eyes. These Lenses should keep you going through the weekend and hopefully well into next week. Keep in mind though, the internet is an ever-changing animal — and people keep coming up with new Lenses every day, so check back for more.